Looking for a straightforward Bible commentary? 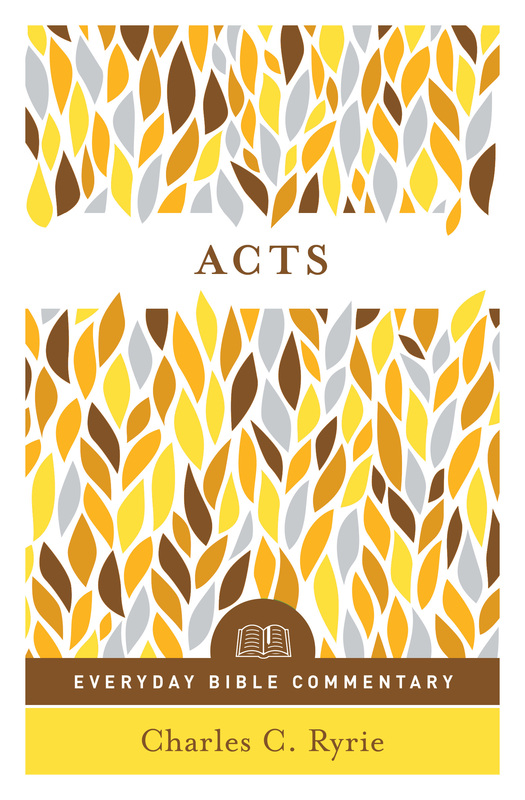 Acts (Everyday Bible Commentary Series) by Charles C. Ryrie was published by Moody Publishers in June 2018 and is our 4222nd best seller. 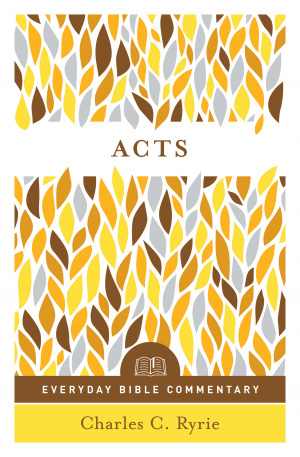 The ISBN for Acts (Everyday Bible Commentary Series) is 9780802418227. Be the first to review Acts (Everyday Bible Commentary Series)! Got a question? No problem! Just click here to ask us about Acts (Everyday Bible Commentary Series).